OKC.NET | Norman 365: Weekend Edition! 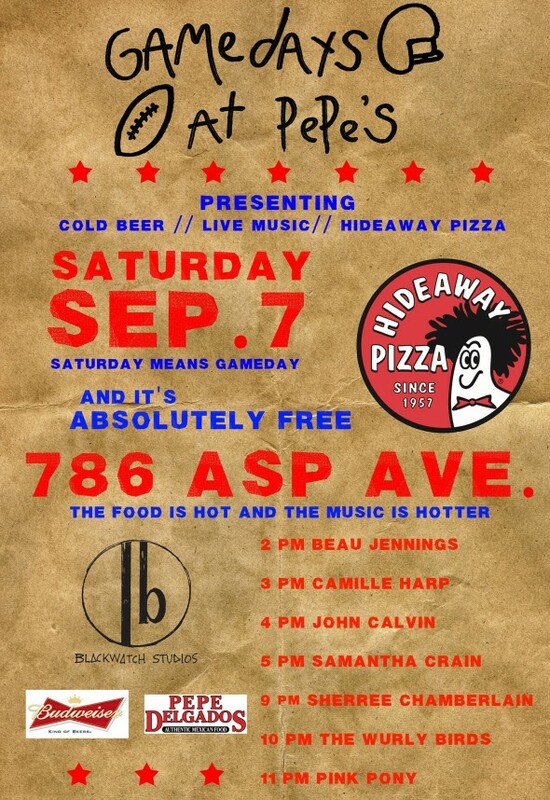 “There’s a music festival in Guthrie this weekend, no thanks, I just went to NMF 6 not all that long ago. Next activity, please!” If this is your response, well you don’t really have to look much beyond core Norman to find something to do this weekend. Here’s a list of things that are happening! Check this link for more info. 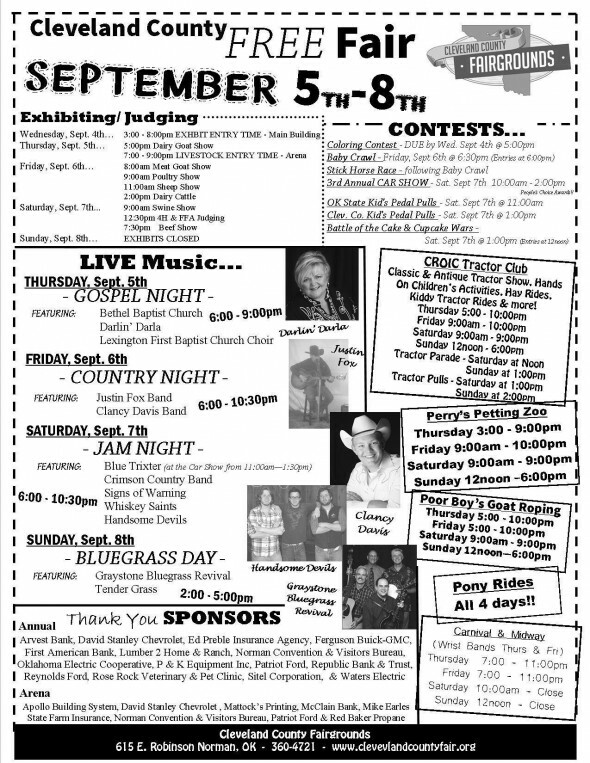 Free fair at Cleveland County Fairgrounds! 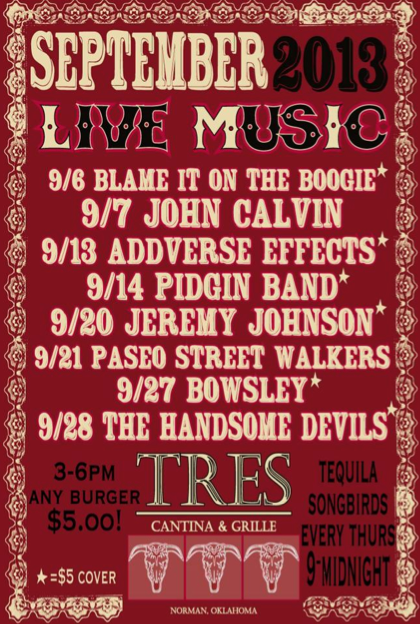 Tres Cantina and Grill live music schedule, they’re in downtown Norman. 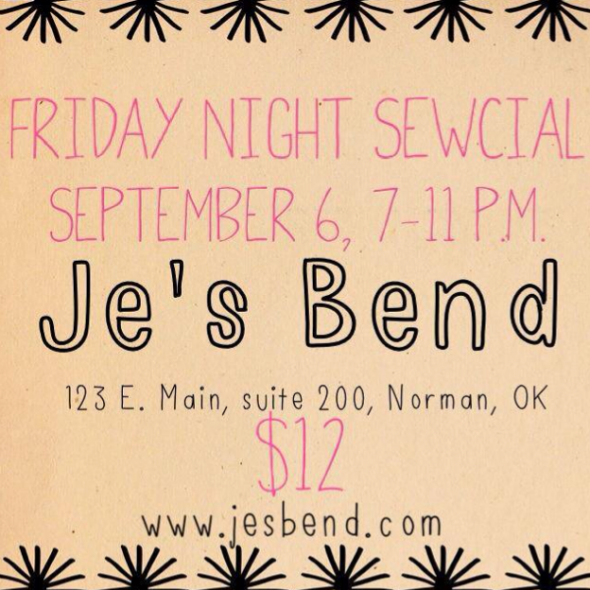 Je’s Bend, also in downtown Norman. There’s Sooner Fan Fest this weekend too! Check the link for details, but we’re pretty sure it’s free and open to all ages. It’s off Jenkins between Page and Brooks street. Lots of fun activities planned. Not down for all these sports shenanigans, ok, what’s more refined than a whiskey tasting? Check the link to see what else The Good Life hospitality group has lined up for this month. If you need something even more refined than a whiskey tasting, how about wine and art? Still, it could be more fun. So how about drinking wine while you paint? Then this Wine and Palette is for you. Dreamer Concept Studios is in downtown Norman too. 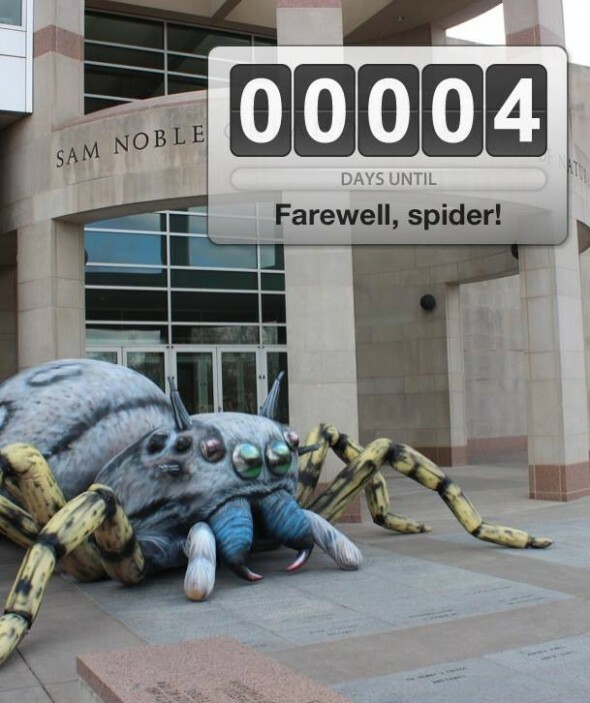 Go check out the “Beautiful Beasts” exhibit at Sam Noble History Museum before it is gone! Tagged ART ✍, Beautiful Beasts, Bugs, Cleveland County, Dreamer Concept Studios, eats, Fan Fest, Free Fair, Game Day, Game days a Pepe's, Je Bend, Je's Bend, music, NMF, norman, oklahoma, OU Football, Sam Noble, Sam Noble History Museum, Sam Noble Oklahoma Museum of Natural History, schedule, Sewcial, Sooner Fan Fest, sports, Things to do, Tres Cantina Bar and Grill, Wine and Palette. Bookmark the permalink.